Descendants of survivors of the Indian Indentured labourers on the ship, Syria, which ran aground off Nasilai, will make a formal presentation to Ro Teimumu Kepa. The ceremony on July 9 at Syria Park, Nausori, will thank the Marama Bale na Roko Tui Dreketi (Paramount chief of Rewa and Burebasaga), for the rescue that saved their ancestors. She is also the Opposition Leader. The ceremony coincides with Rewa Day, a fundraising event for Rewa province. 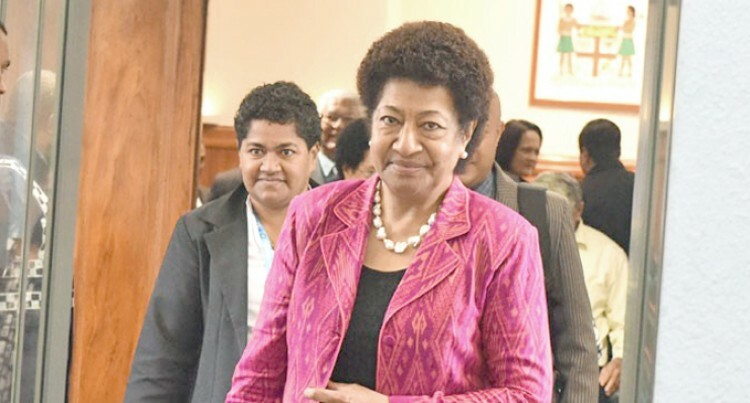 “This will be a truly historic occasion in terms of race relations in Fiji and the history of Rewa and her people as well as the life story of the present-day Roko Tui Dreketi,”Jese Sikivou, Ro Teimumu’s private secretary, said.